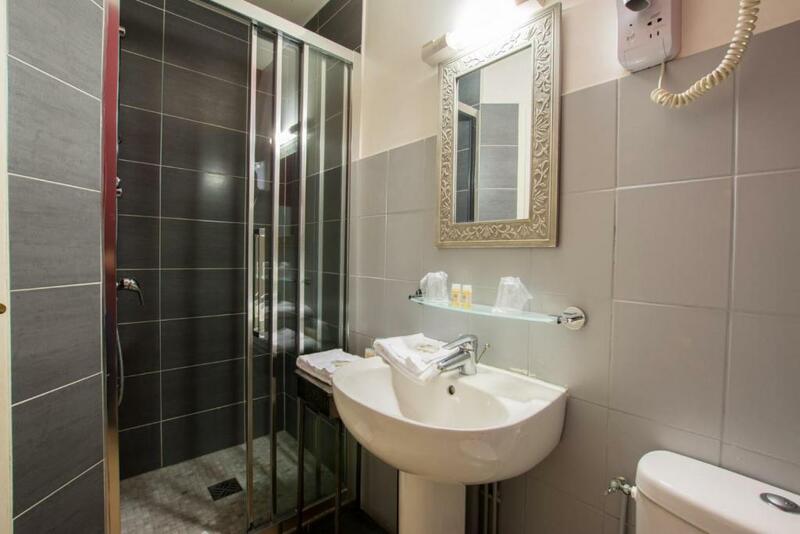 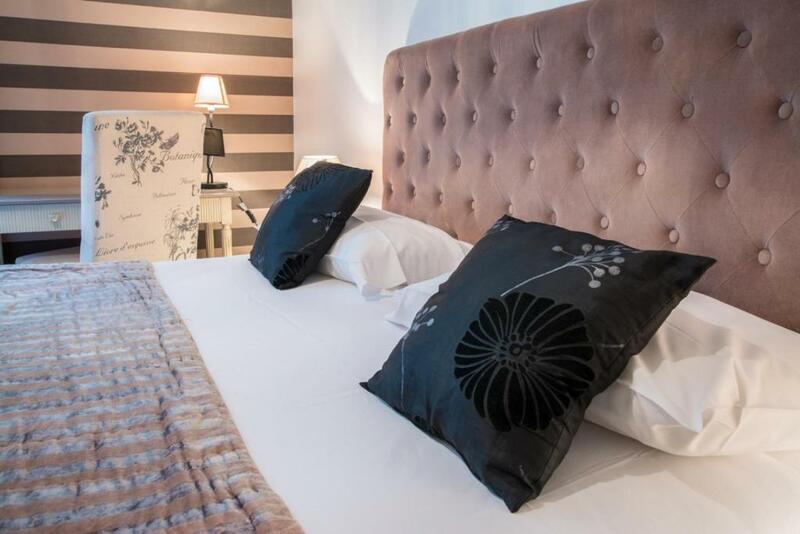 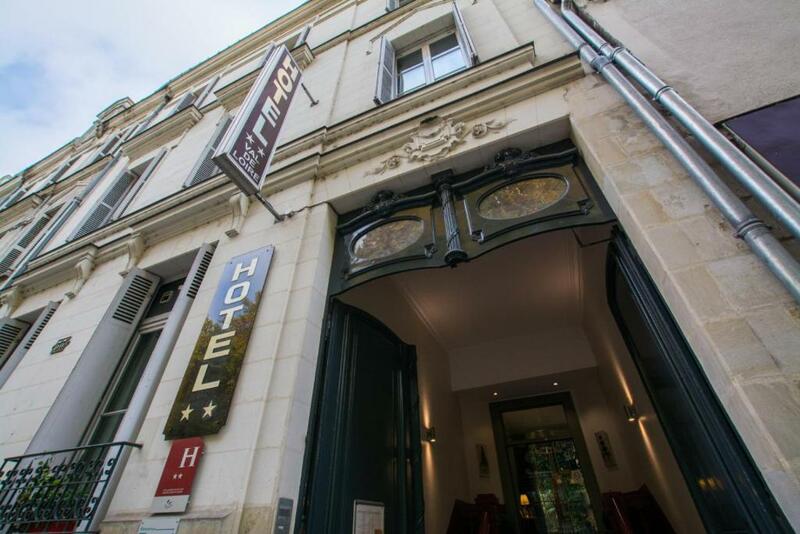 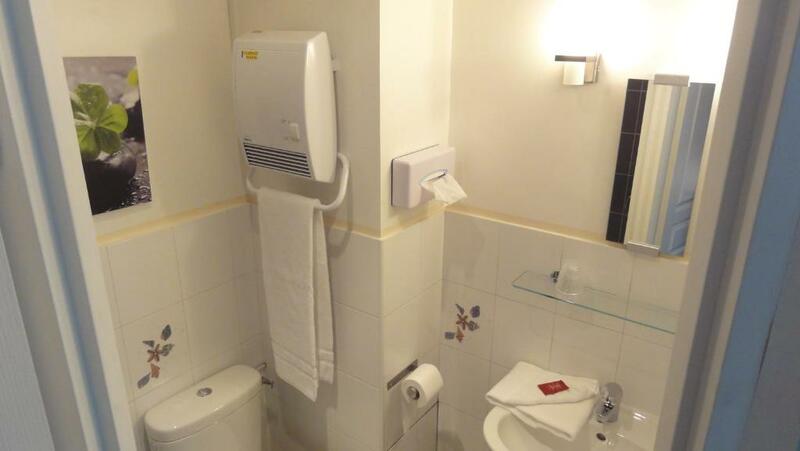 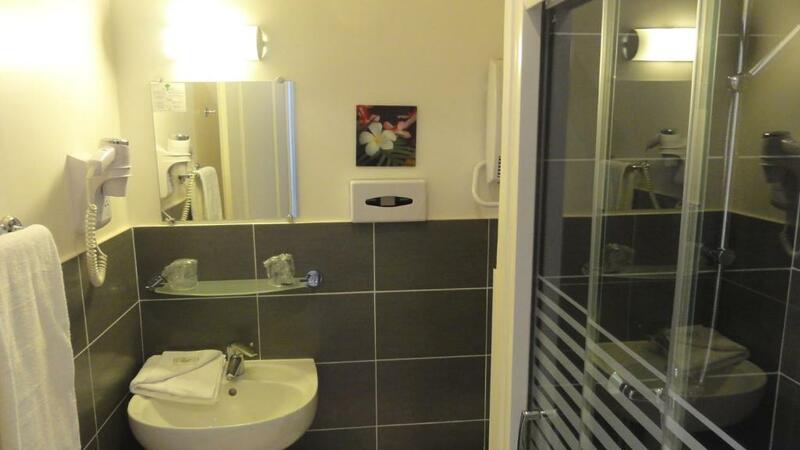 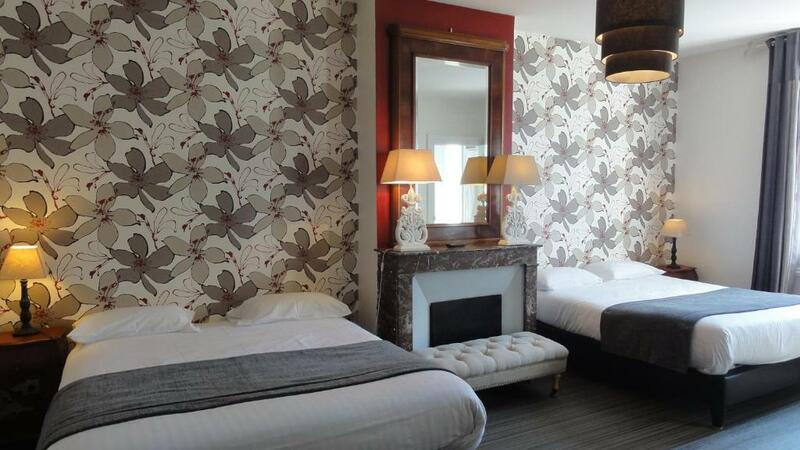 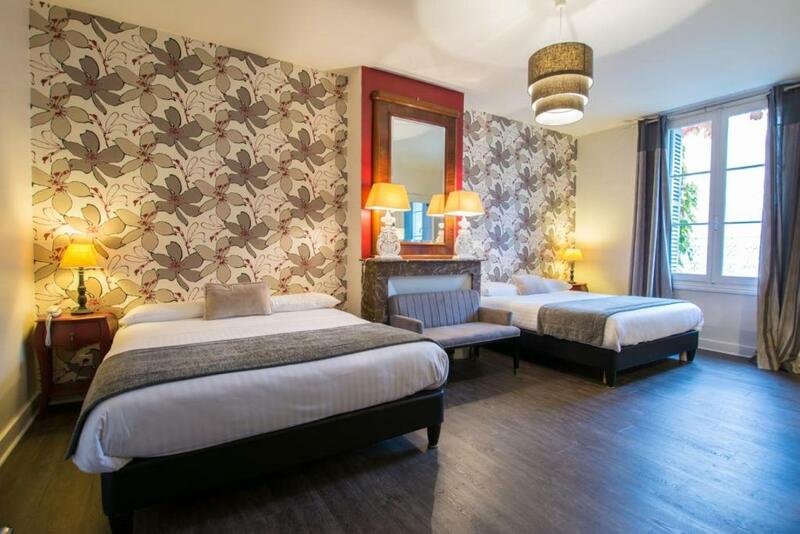 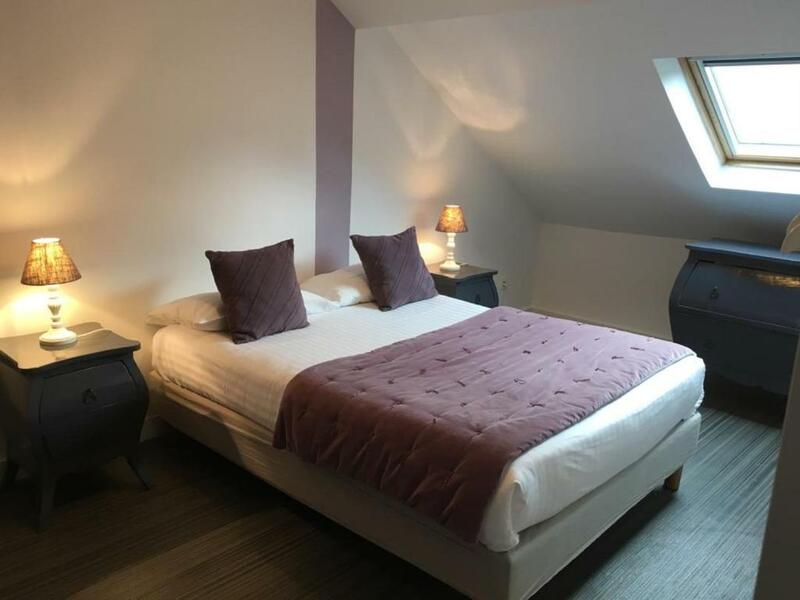 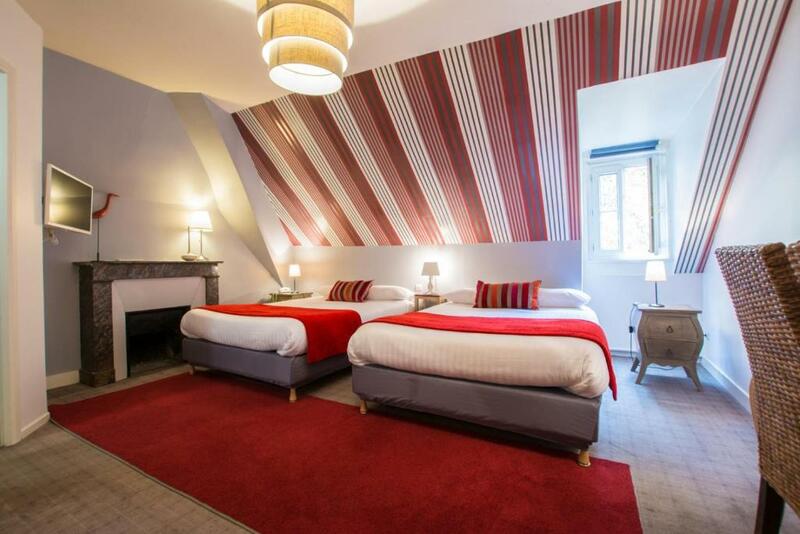 Hotel Val De Loire is located in central Tours, 50 metres from Tours SNCF. 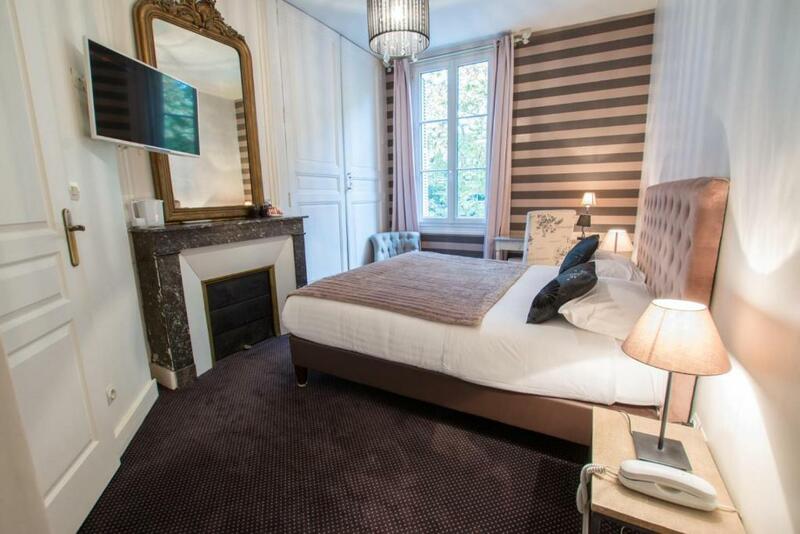 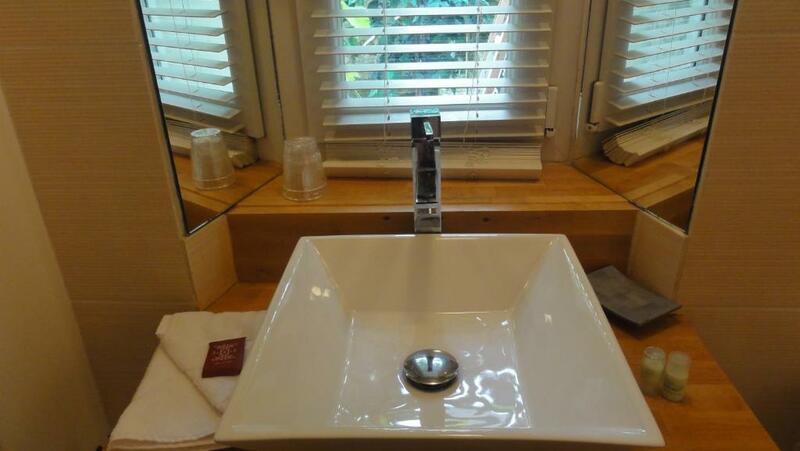 Each guest room has a flat-screen TV, free Wi-Fi and views of the garden or Boulevard Hurteloup. 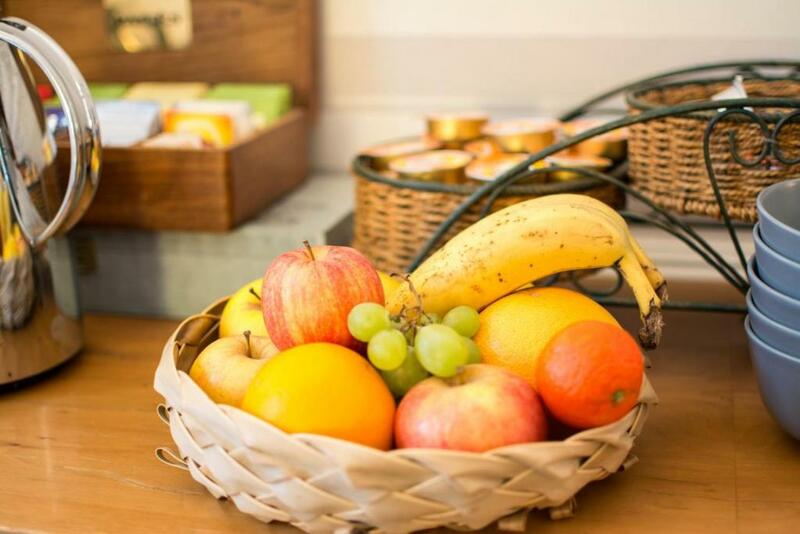 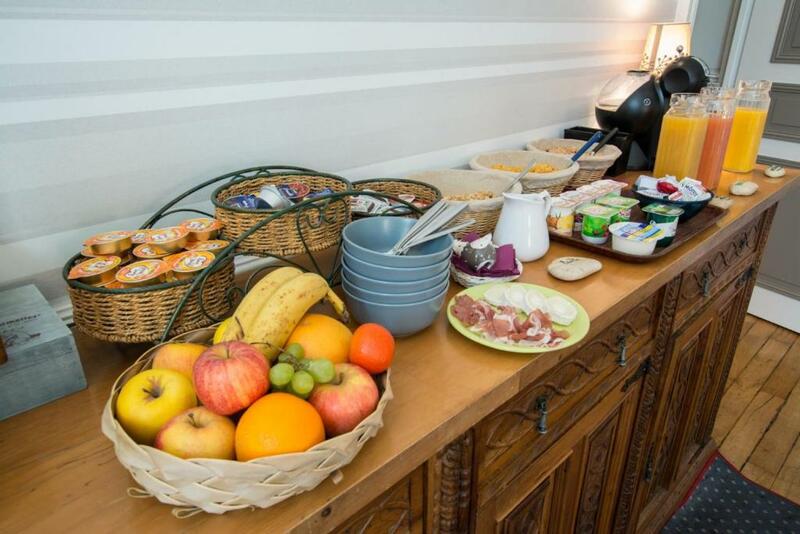 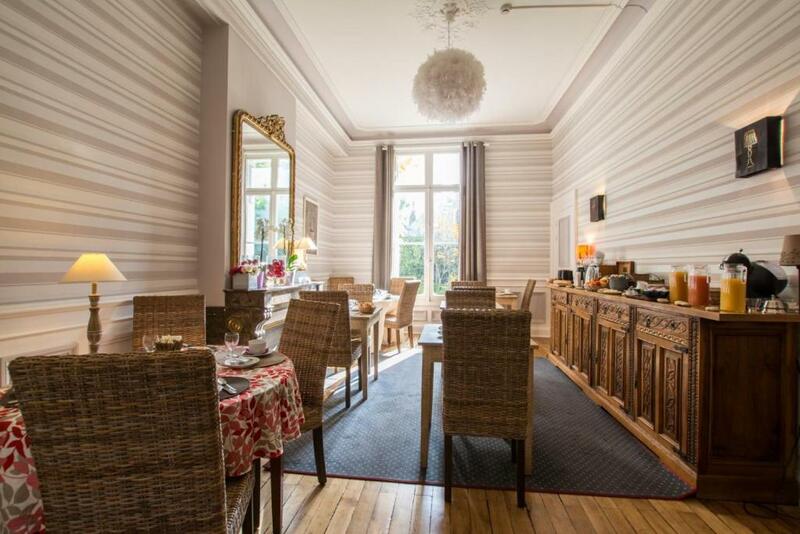 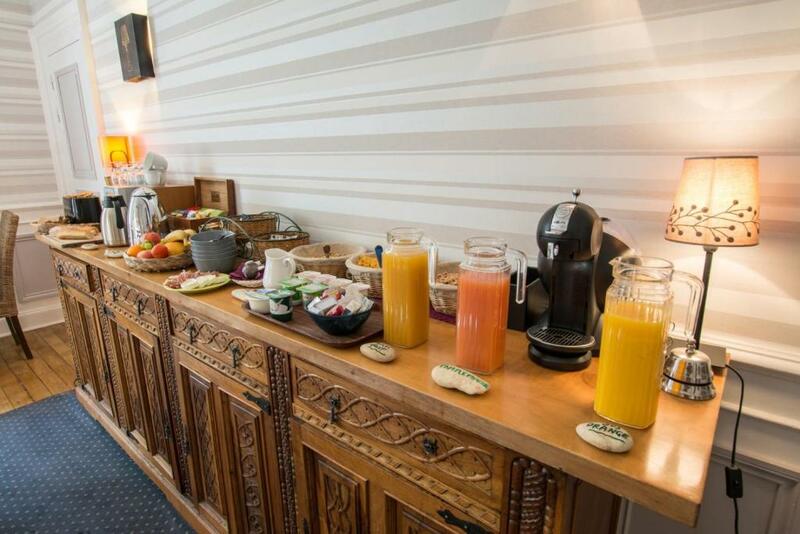 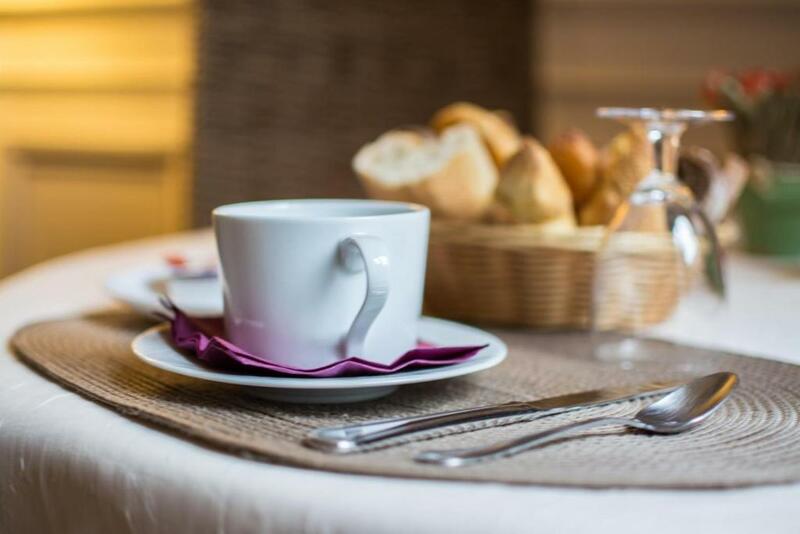 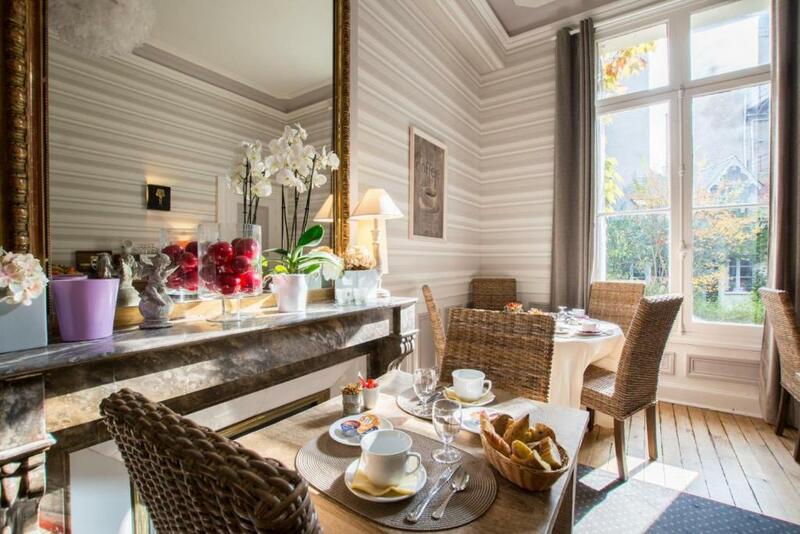 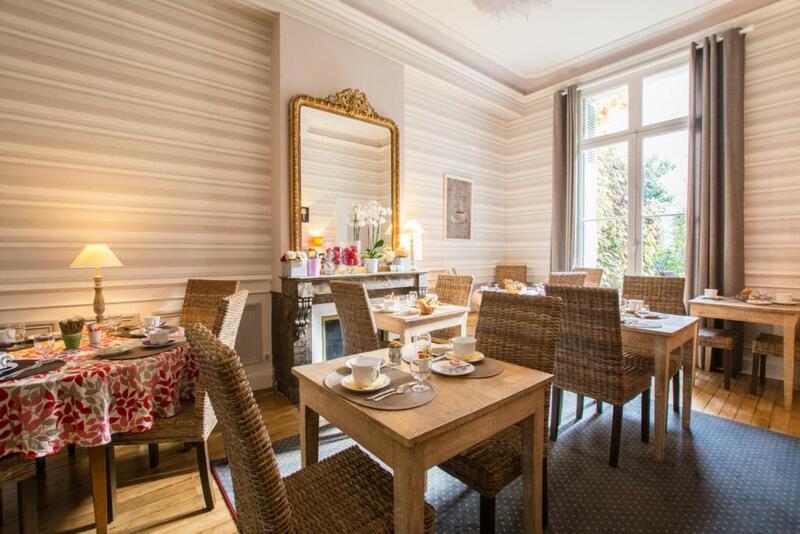 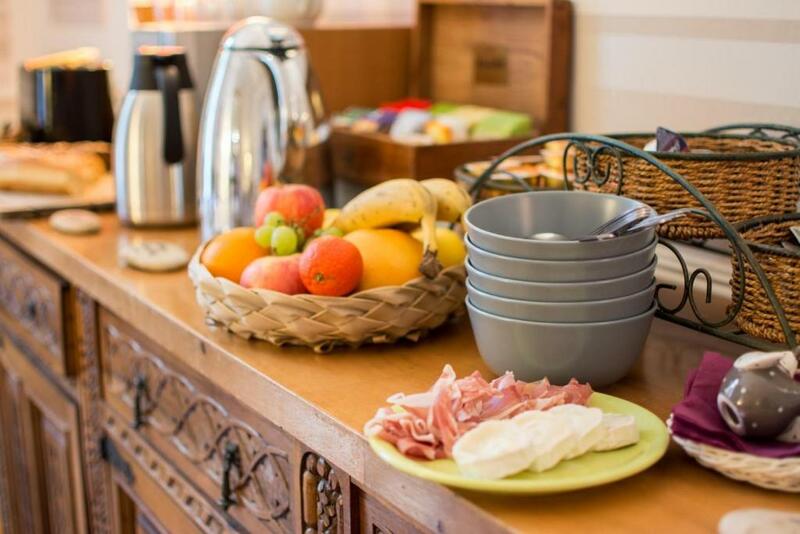 Guests of the Hotel Val De Loire can enjoy a buffet breakfast every morning in the dining room. 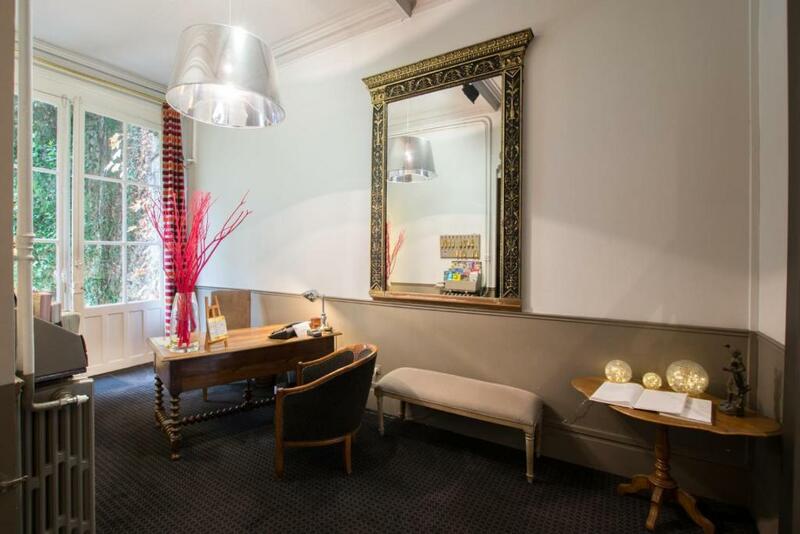 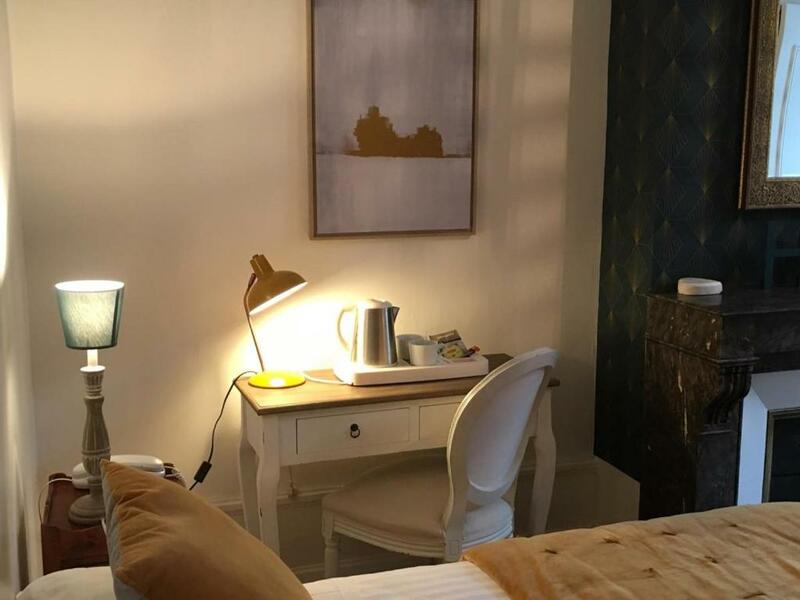 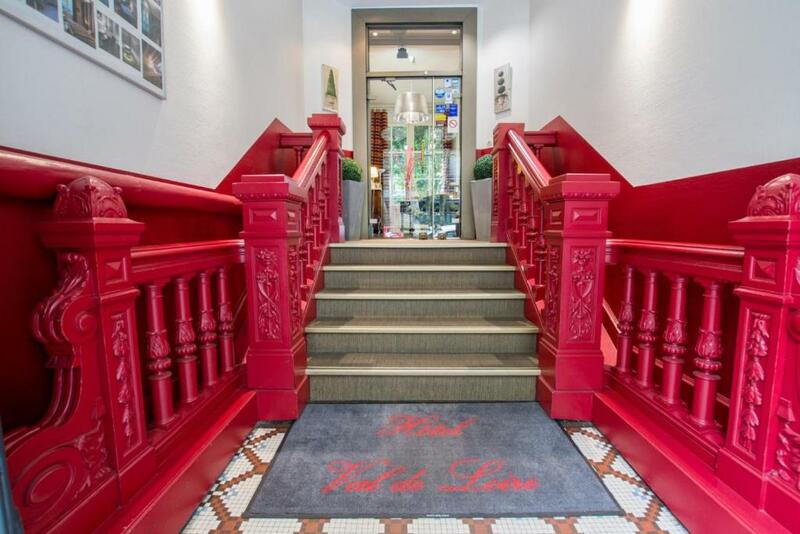 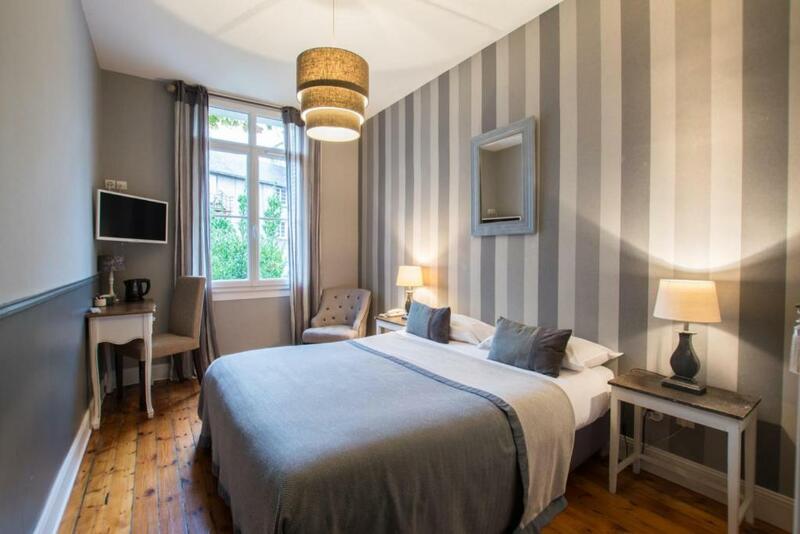 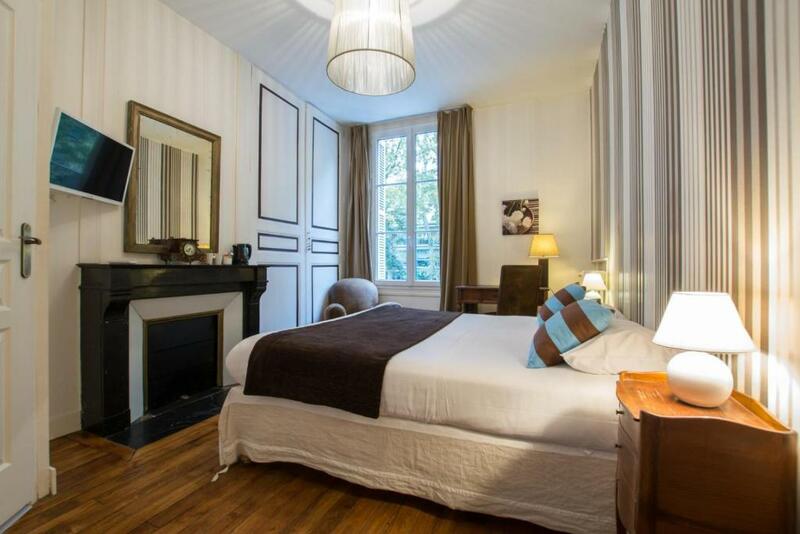 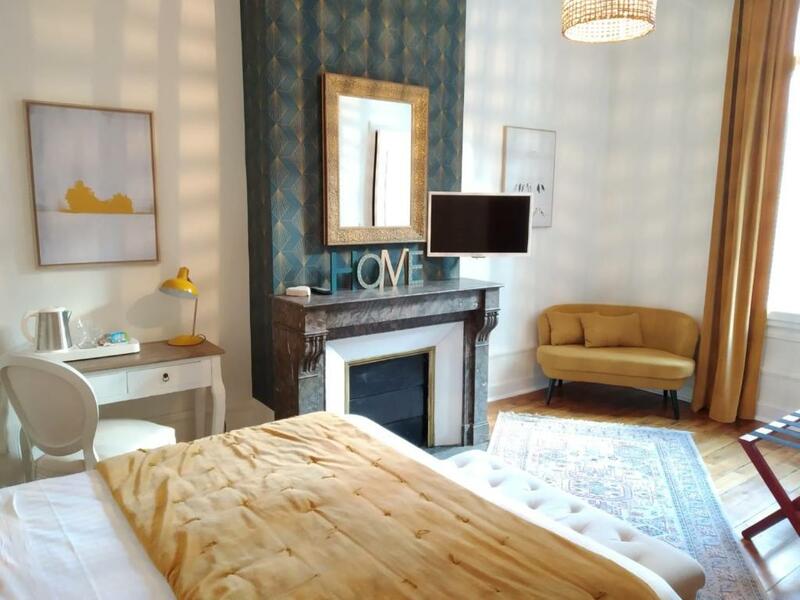 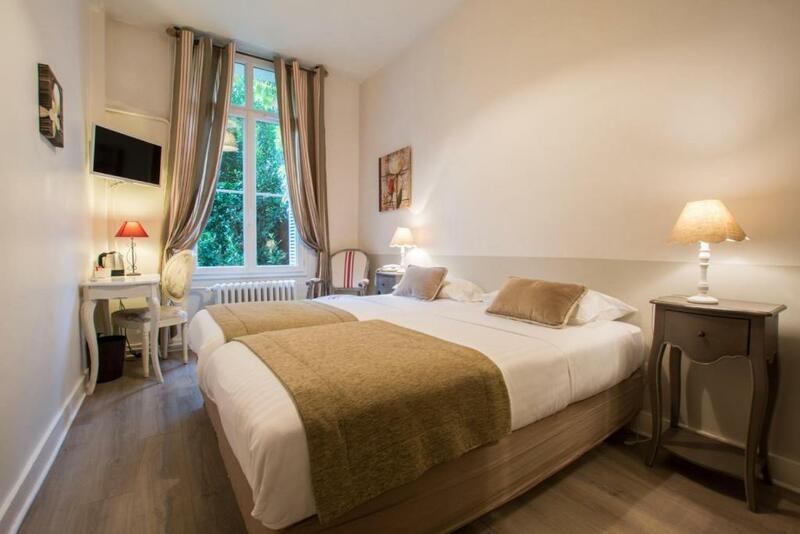 This small Boutique hotel is a few paces from numerous nearby restaurants. 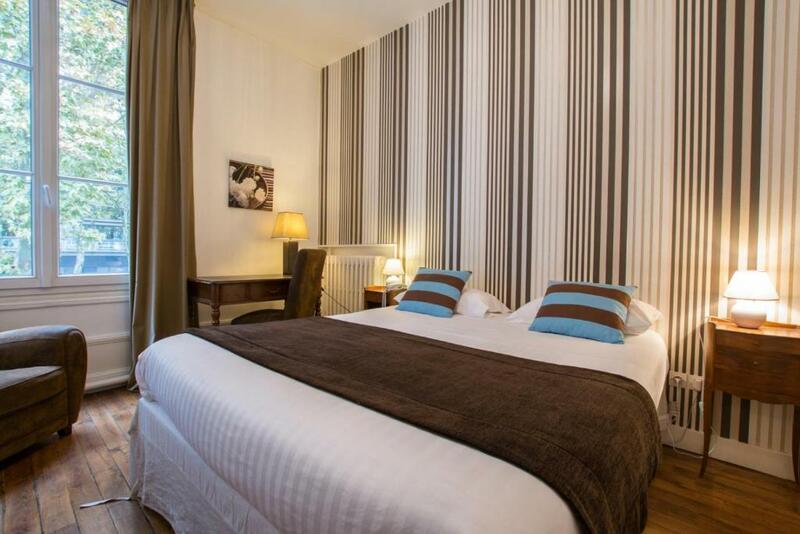 Le Vinci Palais des Congres is situated close to the Hotel Val De Loire and parking is available nearby. 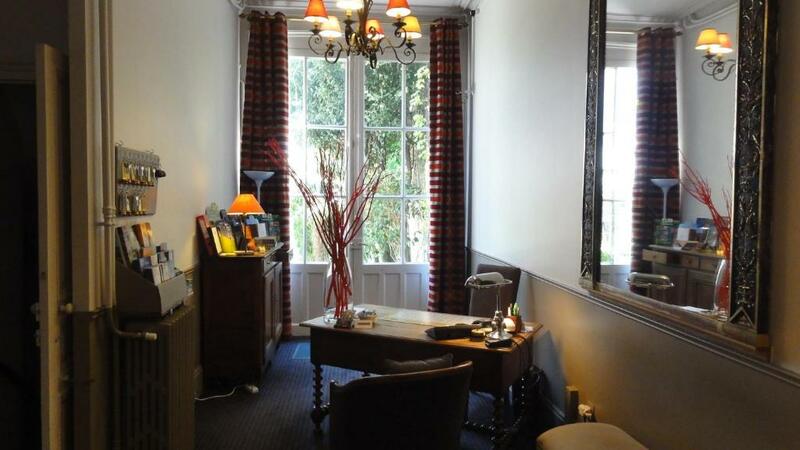 The hotel staff are happy to provide information about the nearby chateaux.